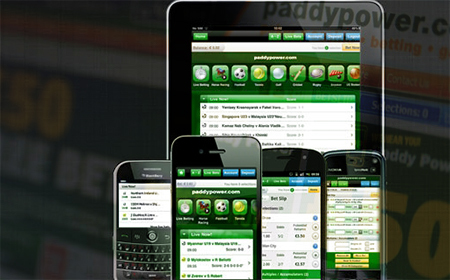 For the next three years News UK newspaper brand’s tablet, smartphone and online applications, including popular newspapers such as The Sun and The Times, will be sponsored by Paddy Power. 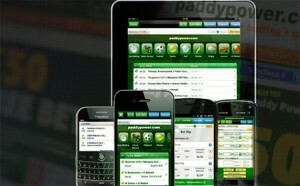 For the next three years Paddy Power will be sponsoring the News UK brand’s tablet, smartphone and online applications. The sponsorship deal should significantly increase exposure to the bookmaker’s sports betting, online and mobile casino products. The Sun offers the “Sun + Goals” application while The Times runs “The Goals” for its readers’ betting needs. Now these apps will feature online and mobile video content of the Premier League with exclusive access for readers of the newspapers. According to News UK Commercial’s managing director, Paul Hayes, Paddy Power was chosen as a sponsorship partner thanks to the all-inclusive package that the company can supply. Luiz Gustavo Wants Arsenal, Fiorentina Stealing Xabi Alonso from Real Madrid in Mid-Contract?